Prevention is better than cure – here’s how to save money maintaining your other half. Dish soap is the best degreaser. Park Tools CG2 Chain Gang Cleaning System comes with its own degreaser, but the manual recommends using diluted dish soap when you run out of its own brand degreaser. This video shows the best way to banish this gunk. Keep one chain on your bike, one chain degreasing, and another chain drying in your workshop. Each chain will last 3 times longer and save wear on your cassette. 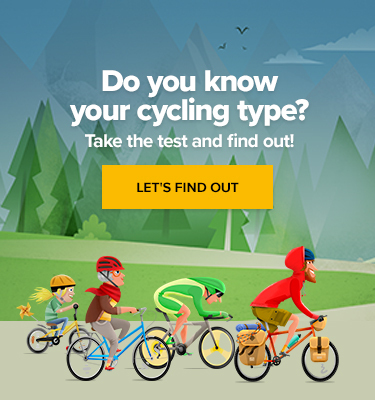 Are you a professional cyclist? Then don’t use race gear. Race gear is designed to be as light as possible while still getting the pros through 1 race stage – if that. Light endurance grade gear is good enough for the rest of us. Trued wheels give noticeable performance gains and improve the comfort of your ride. Truing your wheels is often the first major piece of tweaking you’ll need to do on a new bike, so check out this video on how to do it properly. You might think you can save money by not getting a bike stand. You can lean your bike against a wall when you wash it, or put it upside down to replace the chain – providing you’re happy to regularly replace the scuffed and ripped bar-tape, paint work, and gear shifters. Save yourself the money. Your reputable Local Bike Shop will clean and service your bike for a fair price. 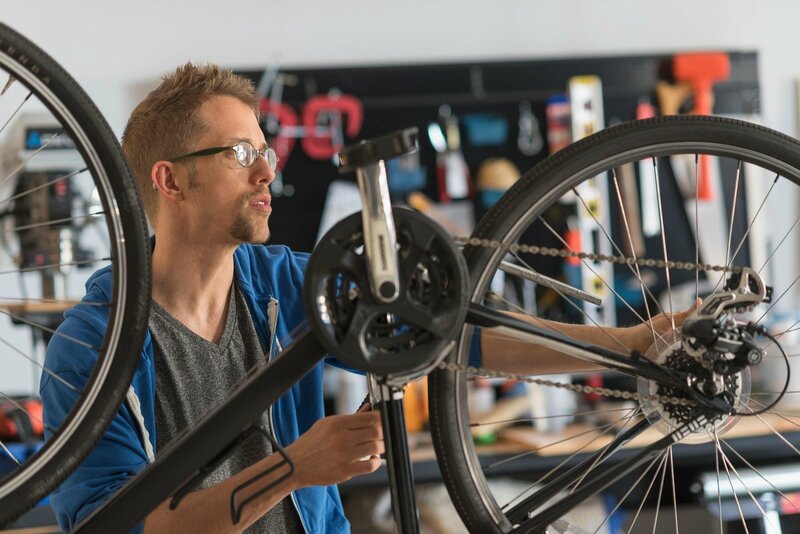 They’ll tell you what’s wrong and how much it costs to fix – you’ll soon get an idea about which parts of your bike are worth learning to fix yourself. A little knowledge goes a long way. Some major retailers offer maintenance classes, or you may be able to find a community group like Reading Bicycle Kitchen willing to share their experience. Multi-tools aren’t great in a workshop and they’re even worse out on a long ride. Buy proper workshop tools and learn which ones you’ll need to take with you for emergencies. Following the advice of seasoned professionals like Tony 10 Speed and Sheldon Brown will save you huge amounts of money. Take the advice of people who’ve been cycling for a long time – they know when it’s sensible to spend money, and when it’s not.